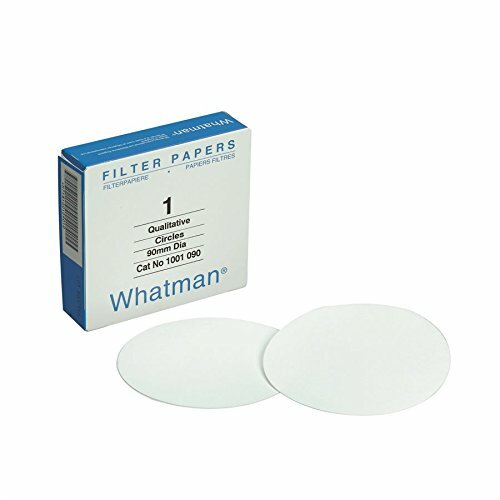 GE Whatman - 15.0 cm grade 1 filter paper. Widely used filter paper for routine applications: medium retention & flow rate. Cellulose filters are used in qualitative analytical techniques to determine and identify materials. (100 per Pack).